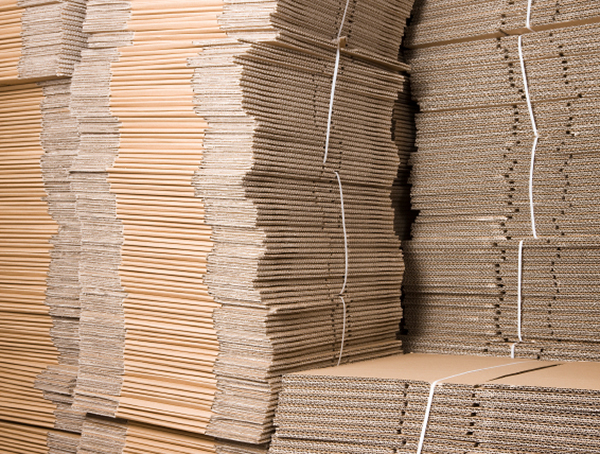 We stock all major corrugated supplies for moving, such as packing & wardrobe cartons, mattress and mirror cartons, hold baggage containers, packing paper, paper pads and mover rolls. 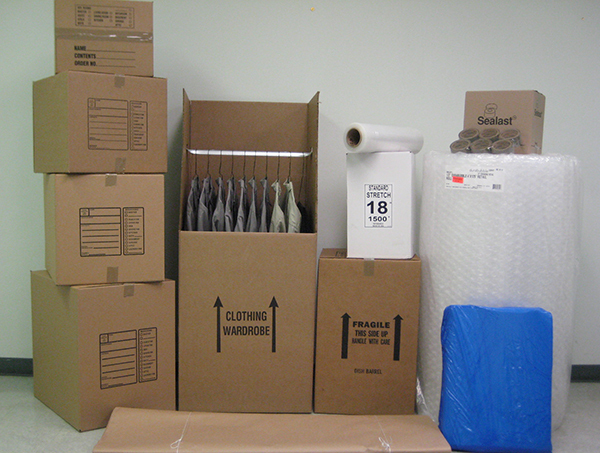 We carry TV boxes and foam inserts and other plastics needed for moving: tape, peanuts, bubble wrap and stretch wrap. We offer a standard 24" produce box and lid, as well as bulk and pallet boxes for those larger storage and packaging needs. We specialize in custom corrugated products beginning with product design to completed package. The range of products can be a basic one color RSC or the most intricate die cut product with high end digital printing for displays. Experienced sales and customer service personnel are available to answer your questions and assist with determining the best solution to your packaging needs. We will work with you to create customized foam box inserts to support your packaging requirements and needs. 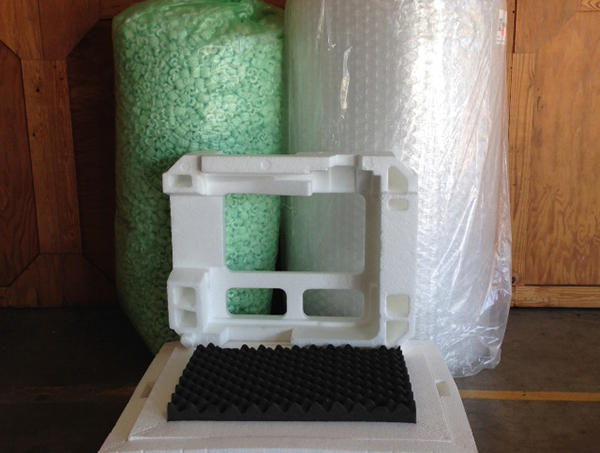 We also offer foam peanuts, various types of stretch wrap and tapes to fit your needs. 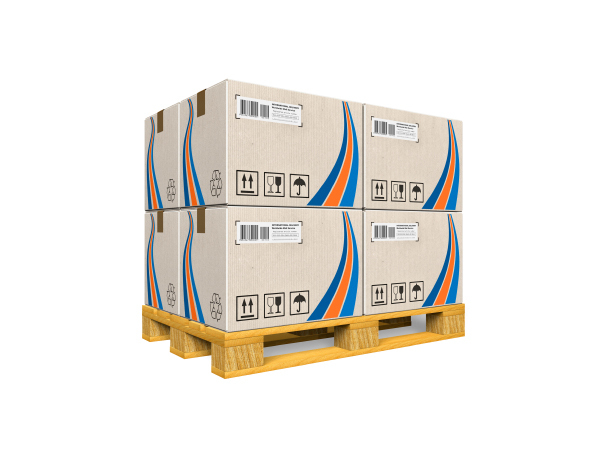 We stock over 100 different sizes of standard stock boxes from as small as a 4 x 4 x 4 to as large as a 30 x 30 x 30. 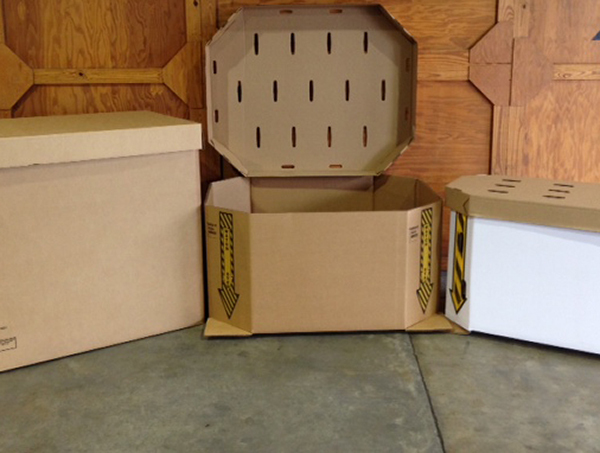 We carry a variety of standard double wall boxes and also stock 11 different sizes of corrugated single wall sheets. We've moved. 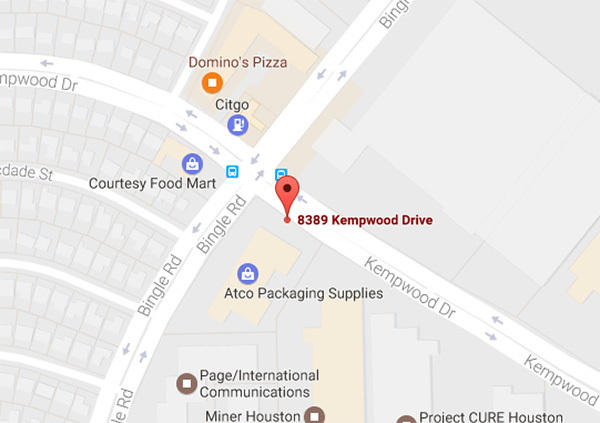 See map for directions.